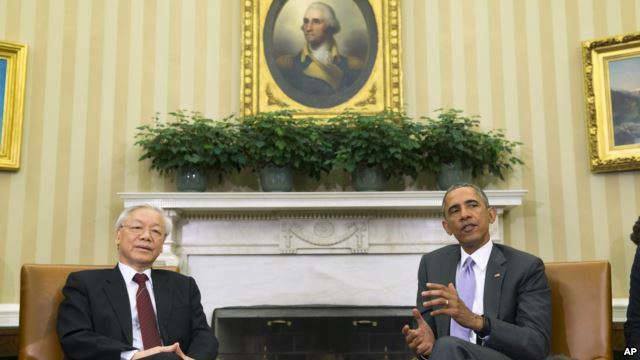 President Obama is facing bipartisan criticism for hosting Vietnam’s Communist Party boss at the White House this week, given the government’s “deplorable” human rights record and “authoritarian” one-party system. 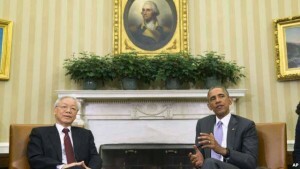 The president met Tuesday with Nguyen Phu Trong, head of Vietnam’s Communist Party. 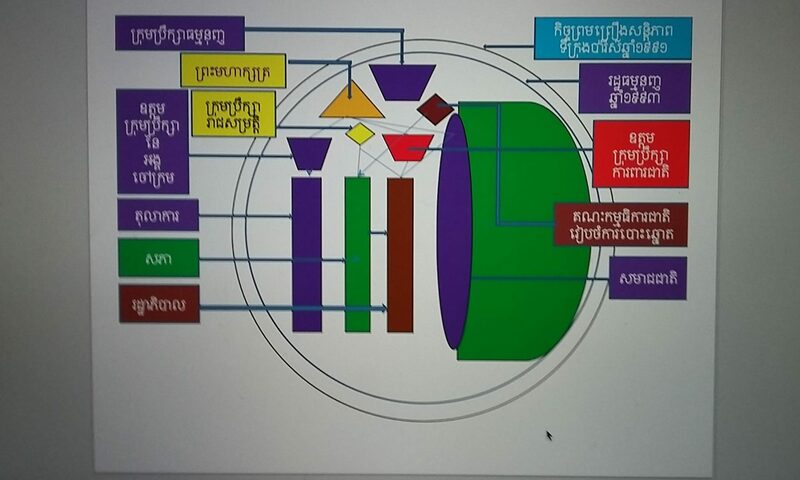 Trong does not hold an official government position, but is regarded as the nation’s de-facto leader for directing Vietnam’s controlling party. But the meeting, coming after the administration took yet another step to normalize relations with Communist Cuba, rubbed many on Capitol Hill the wrong way. Sanchez is among several lawmakers who want the administration to challenge Vietnam’s human rights record. She added that Vietnam’s religious and political persecution has gone unchecked, and said the nation must improve its human rights record before it can be an economic and security partner.